In a writer’s career, there is great chance he or she has experienced writer’s block. Renowned and budding writers alike have experienced hitting a mental brick wall and not accomplishing a pending work or writing a new one. 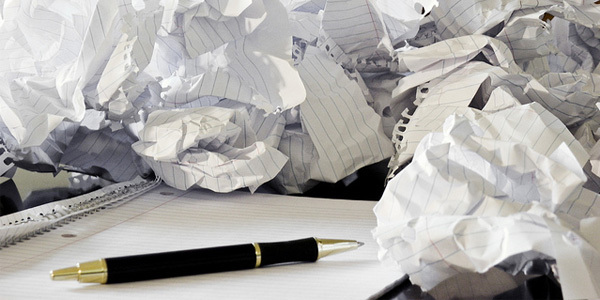 One common exercise a lot of writers do to overcome their writer’s block is reading. You have to read and read in order to gain new ideas and material. 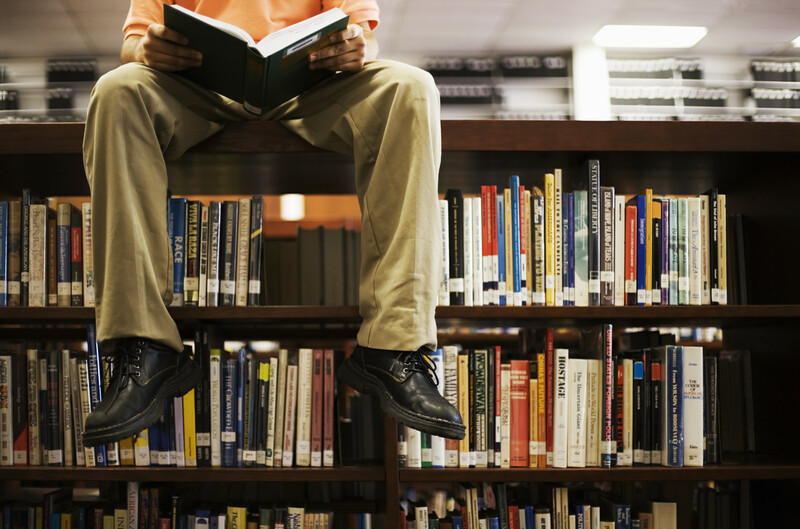 If you are having difficulties writing, step away from your work and go read instead. This will help you gain new inspiration or even get new wording ideas. When you realize that you can’t give anymore into finishing your work, it is important to take a break from your writing. Don’t force yourself to finish everything in one sitting. Writing has to come to you naturally. When you fail to grasp new concepts or you can’t think of something meaningful to write, try to relax instead of forcing ideas to come out of your head. 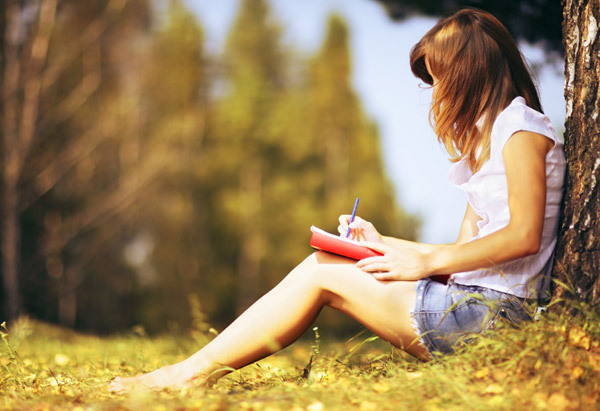 Your writing atmosphere is a very crucial part of finishing and completing your work. If your writing space is uncomfortable or has a lot of distractions, you may need to adjust that. Some writers are very particular when it comes to their working space. There are a lot of choices depending on your preferences.